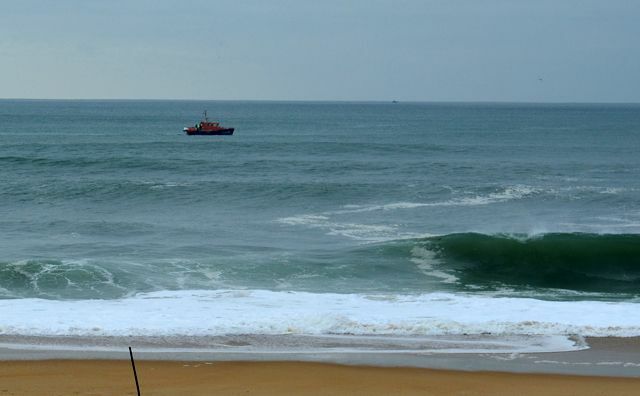 QUIKSILVER CEO goes missing off coast of France…search called off. The head of the legendary surfwear brand is still missing in the Atlantic after his boat was found washed up on a beach in France. 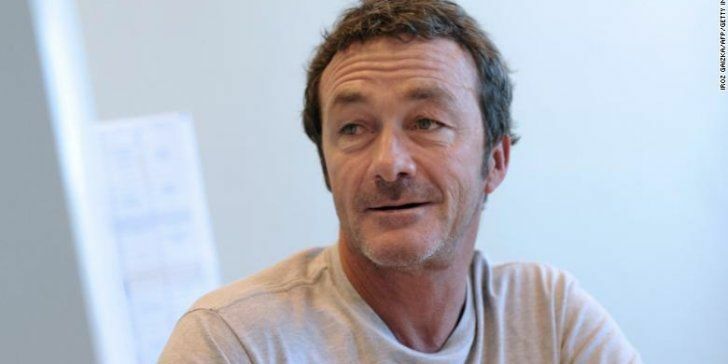 Pierre Agnes is the CEO of Boardriders, Quiksilver’s parent company who set out aboard his motorboat on a routine fishing trip on Tuesday morning from a surfing resort in southwestern France. 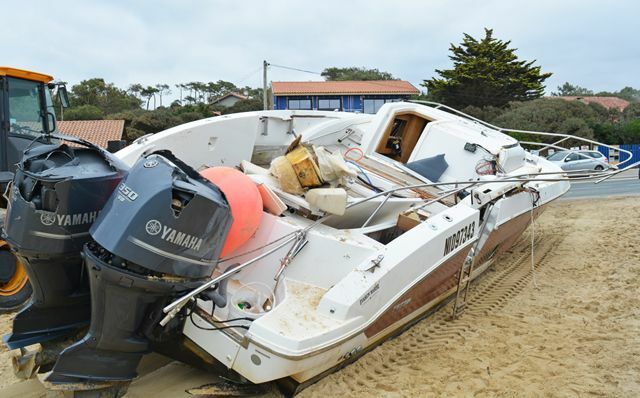 French authorities deployed four vessels & four helicopters on Tuesday to search for him after the boat was discovered run aground & empty on a beach along the French coast north of Biarritz. French authorities had called off the search by Wednesday afternoon. The coast guard said there was little chance that Agnes had survived. Our condolences, thoughts, and prayers go out to Pierre’s family and friends. Agnes fishes regularly in the morning on his “beloved boat” to kick off his day, Boardriders said. 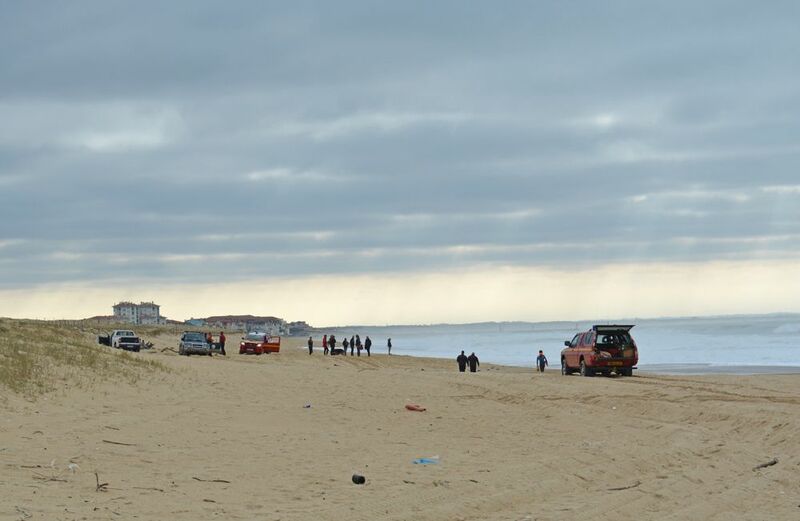 He resides in Capbreton, his hometown, with his wife and three children. His disappearance caused sadness and consternation in the surfing community around the world. “I love this man,” Kelly Slater, an 11-time World Surf League champion, said on Instagram. “I’m praying for a miracle but it’s just starting to hit me what a profound effect this man had on my life and the surf community at large,” wrote Slater, who used to be sponsored by Quiksilver. The World Surf League noted the “deeply concerning reports” “Our thoughts and prayers are with his friends and family all at this time, as well as the search and rescue teams,” it said about Agnes’ disappearance. Agnes recently oversaw a deal that brought Quiksilver together with rival surf brand Billabong under the Boardriders umbrella. Quiksilver and Billabong both started out in Australia over 4 decades ago and rode surf culture to market & sell clothing worldwide. Their popularity peaked in the 1990s however both ran into trouble more recently with sinking sales and profits. Quiksilver filed for bankruptcy in 2015. Oaktree Capital Management, a Los Angeles-based investment firm that specializes in buying companies in financial difficulties and turns them around bailed them out.